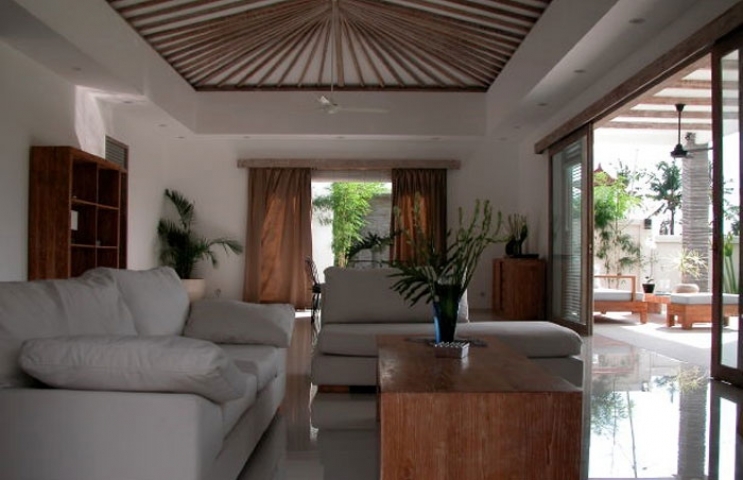 The villa shapes rather modern but embellished with fine materials such as wood and Balinese stone. 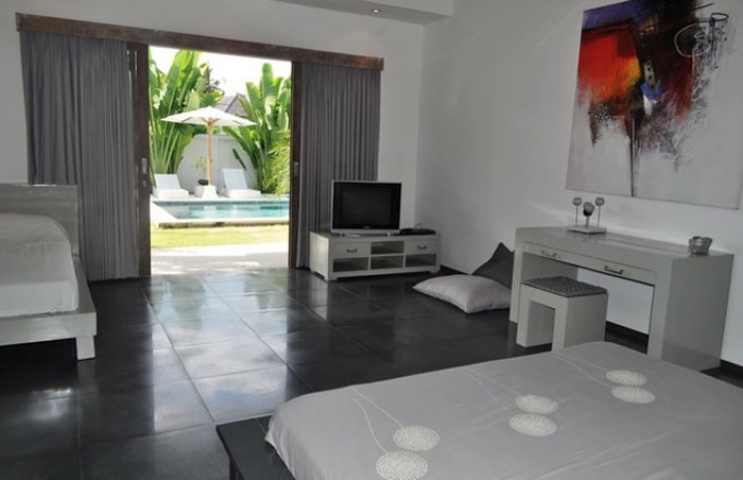 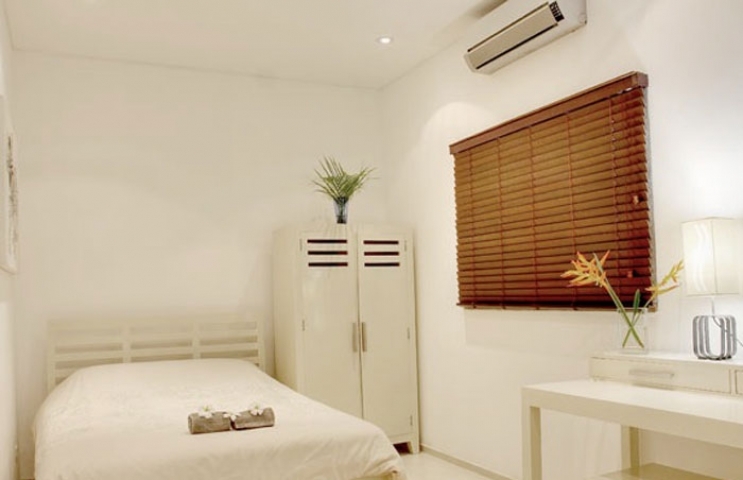 Located close to the famous Canggu Club and 10 minutes away from Seminyak. 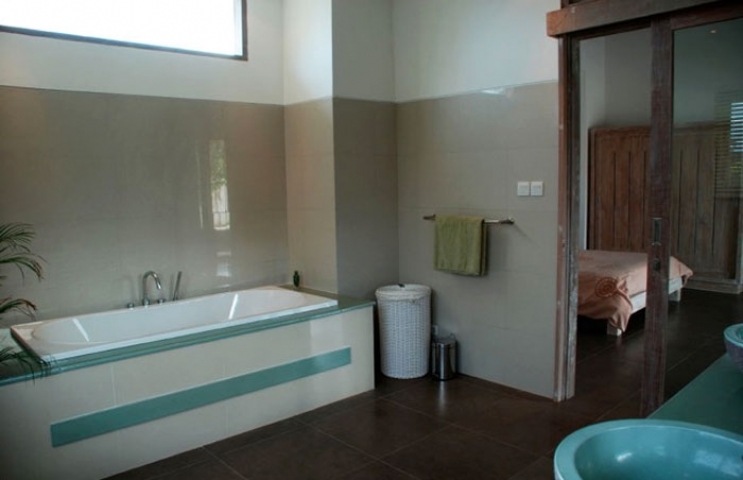 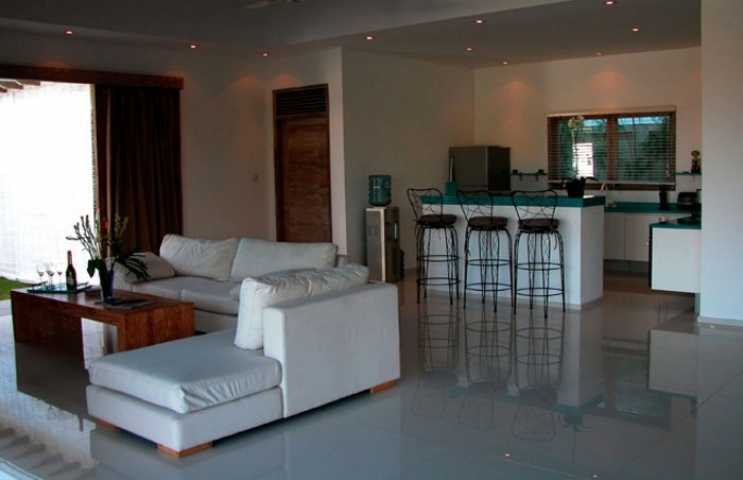 Villa is consist four bedroom with bathrooms. 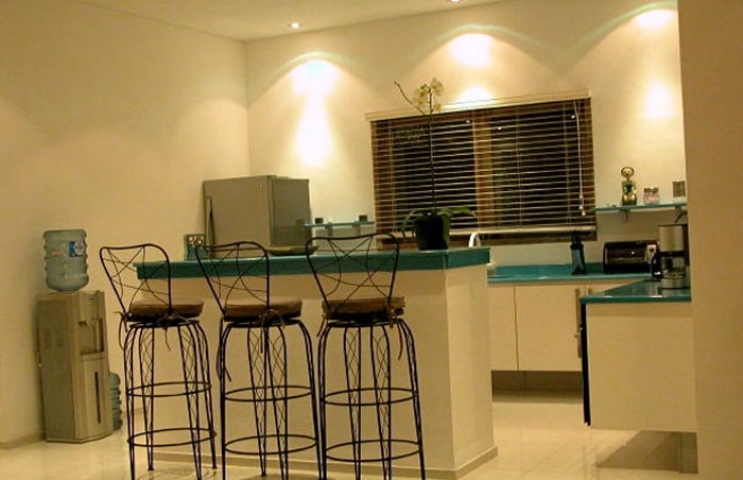 Living, dining and kitchen area with the small bar with chairs. 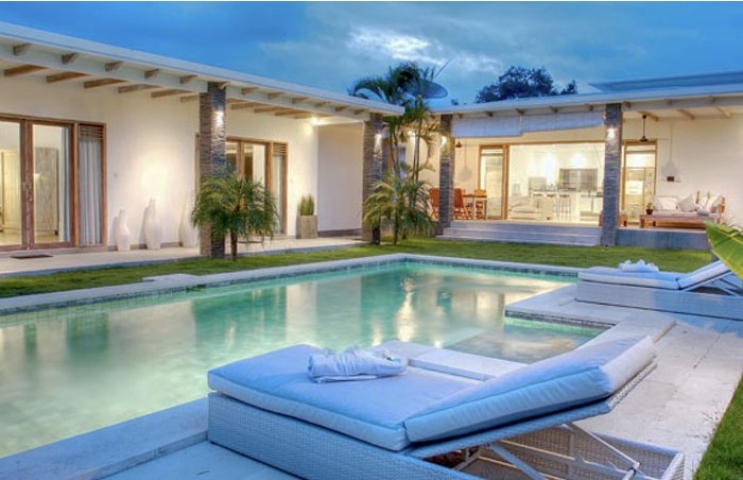 Villa is minimalist modern style. 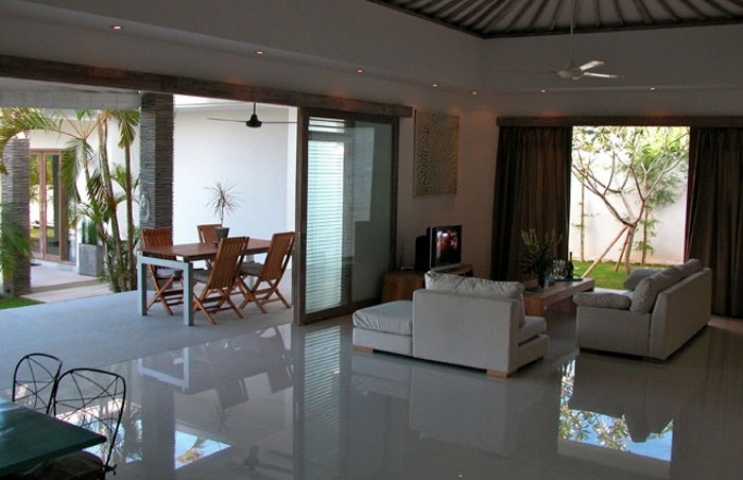 Great villa for your investment in Bali.